Optimum is one of the best leading brands for complete hair care solutions. 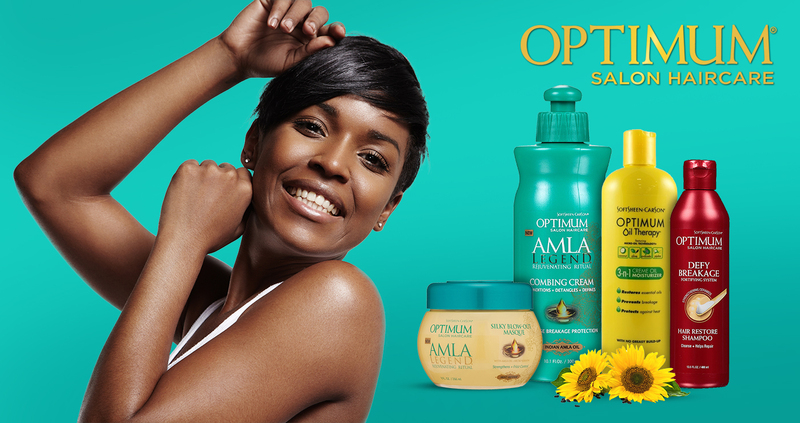 Optimum Salon products are made with all-natural ingredients from Amla (Gooseberry) to Avocado. This natural ingredient adds anti-oxidants, essential fatty acids, vitamins necessary for the nourishment, intense conditioning and strength to your hair.